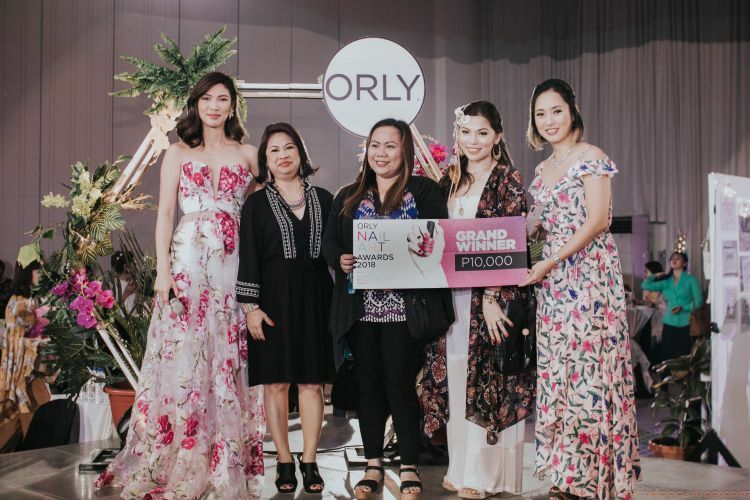 International nail care brand ORLY recently held a colorful boho-themed grand launch to celebrate its “Strength in Color” campaign and to recognize ExtraORLYnary women who embody individuality, style, and talent in their respective fields. 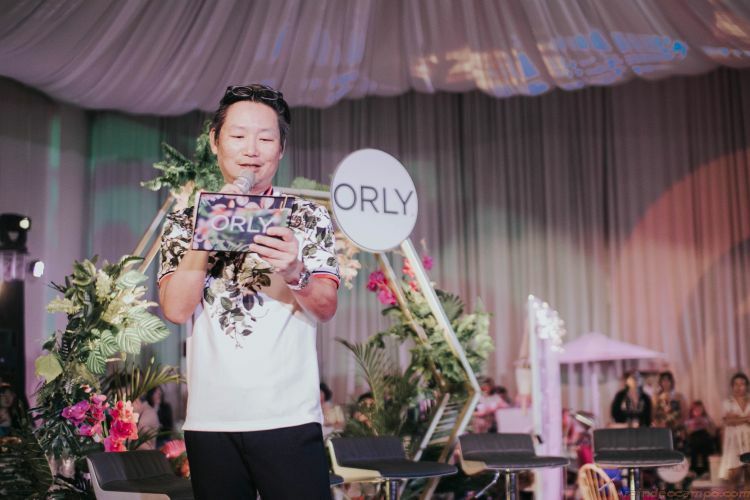 The event, which was held at the Blue Leaf Cosmopolitan in Pasig City last August 8, was attended by ORLY’s international representative and executives who led a toast to ORLY’s brilliant and colorful years of setting the professional standard in nail care worldwide. 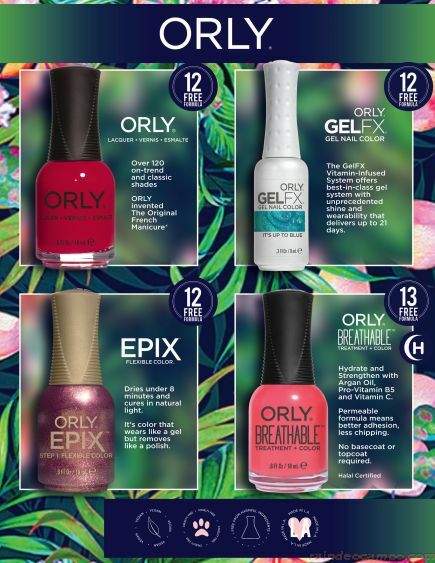 SprintAsia is the exclusive official distributor of ORLY in the Philippines. Whether you are into mattes, gel or classic nail lacquer, ORLY has you covered. From the concept of classic and elegant nail aesthetics to what’s next in nail art technology, ORLY is always at the frontline in the field of nail care and nail enhancements. This international nail care brand offers a breathable nail polish as a 1-step system (no base on top) and a 13-free formula. ORLY is also halal certified and its Builder in a Bottle is the new innovation in hard gels and extensions. Since 1975, ORLY has been the leading maker of professional and retail standard nail color and care. Through the years, ORLY has created trendy nail lacquer shades that are vegan, cruelty-free, and free from harmful ingredients. Color and Care are ORLY’s heart, soul, and the reflection of the brand’s multi-faceted personality. 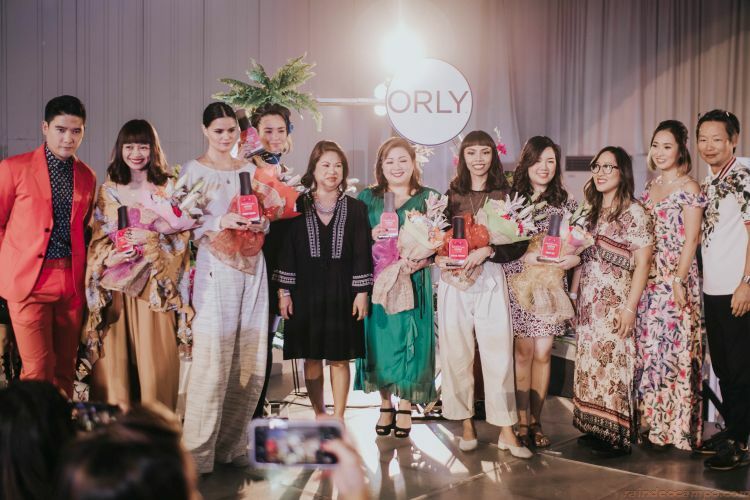 To represent ORLY’s vast array of colors, six extraORLYnary women showcased their talent and individuality during the grand launch. Tim Yap moderated a panel discussion with Abbey Sy (arts), Soleil Ignacio (design), Georginna Desuasido (beauty), Sanya Smith (music), Ornusa Cadness (music), and Shaira Luna (photography) — all trailblazing women who often use their hands in their work. ORLY is perfect for empowered women who combine talent and style. It has become the everyday choice of nail polish lovers for all of their daily activities. 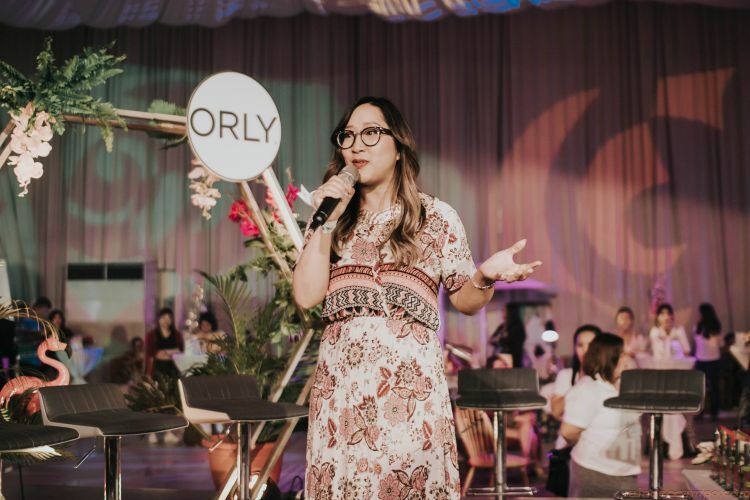 With ORLY’s continuing innovations in nail care technology, there’s little wonder why this leading breathable nail polish brand makes every woman feel truly ExtraORLYnary. Orly Products are available at Pure Beauty branches, ZALORA, Watsons, Landmark, Robinsons, Cash & Carry, ICM, PCX, Lazada and BeautyMNL.